looks: a pale figure almost transparent, tall and muscular. Kekkei Genkai: while in his final form with one slice of his mighty soulblade he can steal the soul of his eniemy and use them as his puppet.rank-A jutsu also forbidden. morbid blades: while in his first form still human he can split his soul blade in to 2 and if one slices his enemy he slowly starts draining his enemies soul making his blade stronger. rank-C jutsu. spirit halfling: this is the point where he reachs his second form and becoms stronger and faster rank-C jutsu. 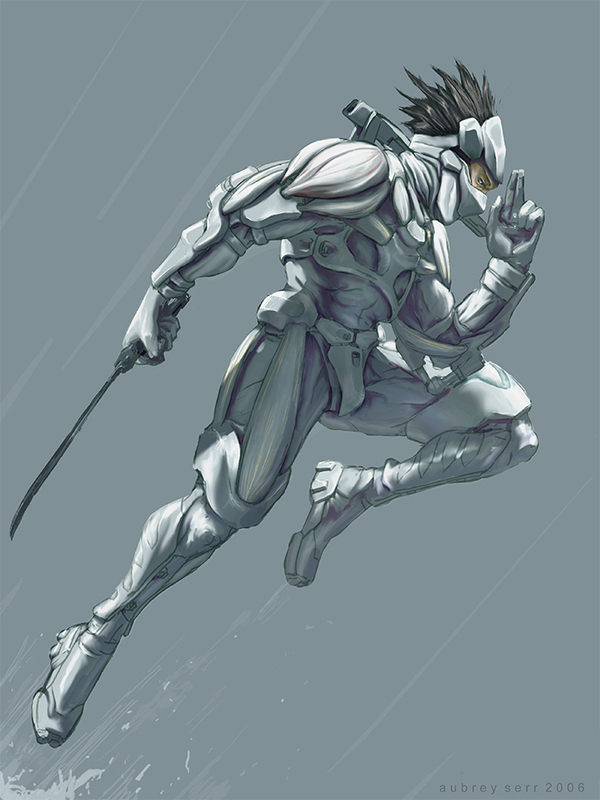 spirit sheild: a shield of spirits risies from my blade to block any frontal attack rank- C jutsu. ultimate form jutsu: the last phaase of my trasformation only reached in battle throught the building of souls my blade devours. this form makes 2x stronger and 2 x faster then in my normal form rank-A jutsu. raging spirit charge: this jutsu allows me to charge my enemy with full frontal sheild of spirits it also allows my blade to pass through solid objects and hit directly to the soul. But if not use properly this jutsu will kill me and can only be sustained for a short period of time after that i will die. Rank-A jutsu. Shanow dosent have much of a history or at least no one knows it and thats how he likes to keep it. For the simple fact the lless people know of him the less likely any one will challange him he likes to stick to hiself . no one knows where he came from or even how old he is there has been lores of a half spirit half human man roaming the streets but no one has been able to proove . Those who tried usual dissapear or turn up dead. NO NO NO NO NO NO NO NO NO NO NO NO NO NO NO NO NO NO NO NO. You just made a character that could beat Zetsumei, nope. Idc how easy he is to kill in Larp, this is not fair and no one here will approve you. Once again he can go through things and teleport. He becomes 10x stronger and faster. I honestly don't care how strong his is riginally, that doesnt directly vary here, this characters problem isn't his death difficulty, it is the damagfe he can do while he is alive. I agree he seems way OPed. You basically took my Higure's abilities and added them to a ghost. Not only that your jutsu ranks are significantly lower than they should be. I don't care how long it takes to get there, once you are there, you kill anything, sorry but no.